Paul comes to TCRSB from the Province of Nova Scotia where he has spent the last 12 years of his career. Paul joined the Nova Scotia Department of Education in 2005 as a Student Services Consultant with the African Canadian Services Division. He was promoted in 2008 to the role of Assistant Director of the African Canadian Services Division and was promoted again in 2015 to his most recent role as the Director of the African Canadian Services Division within the Department of Education. 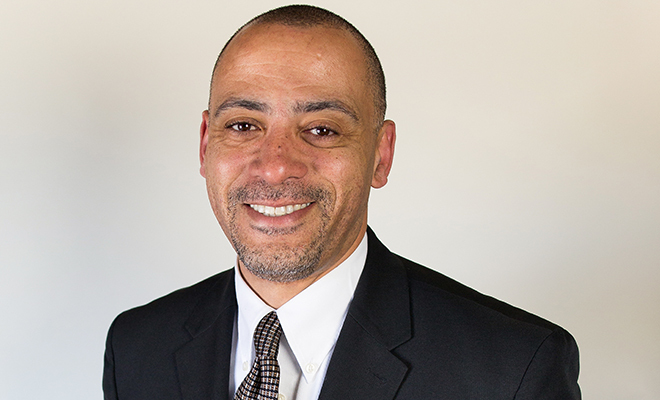 Over the last number of years as a Director, Paul has worked closely with other education units and school boards to ensure the African Nova Scotian perspective is integrated in all aspects of the educational system. He has also participated as a leader on many provincial working groups to ensure the delivery of quality programming and continuous improvement initiatives to support significant improvements to student outcomes for all Nova Scotian students. Prior to his roles with the Province, Paul gained educational leadership experience through teaching and leadership roles including several years as a Vice-Principal and Principal in rural community schools. Originally from Upper Big Tracadie, Paul attended Nova Scotia Teachers College and received an Associate of Education from St. Francis Xavier University and received his B.Ed. from St. Francis Xavier University in 1999. He completed his Master’s Degree in Education through Mount Saint Vincent in 2006. Please join us in welcoming Paul to the Tri-County Regional School Board.